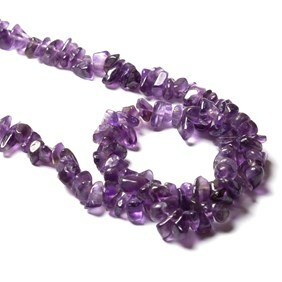 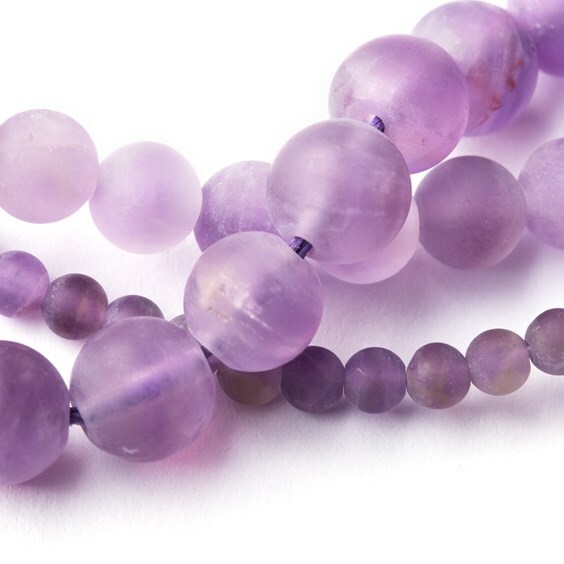 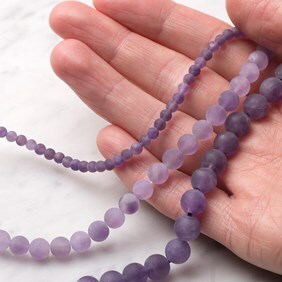 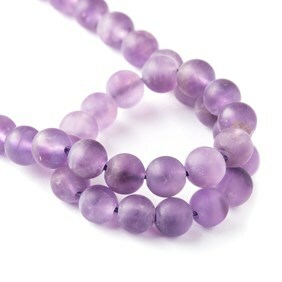 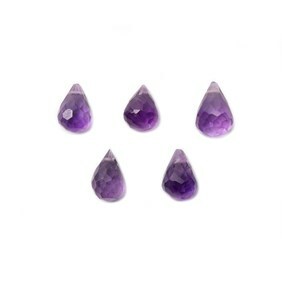 These beautifully coloured amethyst round frosted beads are perfect to use with other gemstone beads for a wide range of jewellery making. 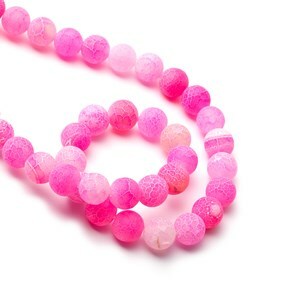 They also look great combined with other rich tones like carnelian, garnet and pink coral for a bright and colourful design. 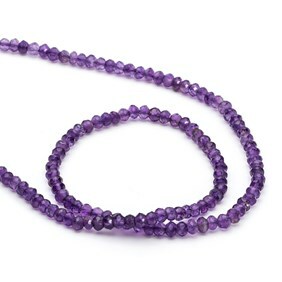 A 4mm 38cm strand contains approximately 100 beads. 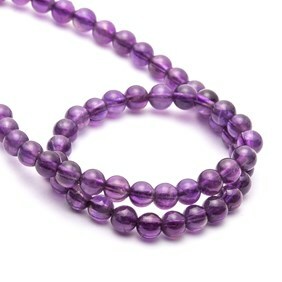 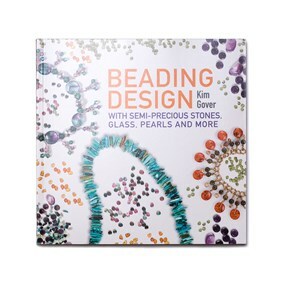 A 6mm 38cm strand contains approximately 60 beads.